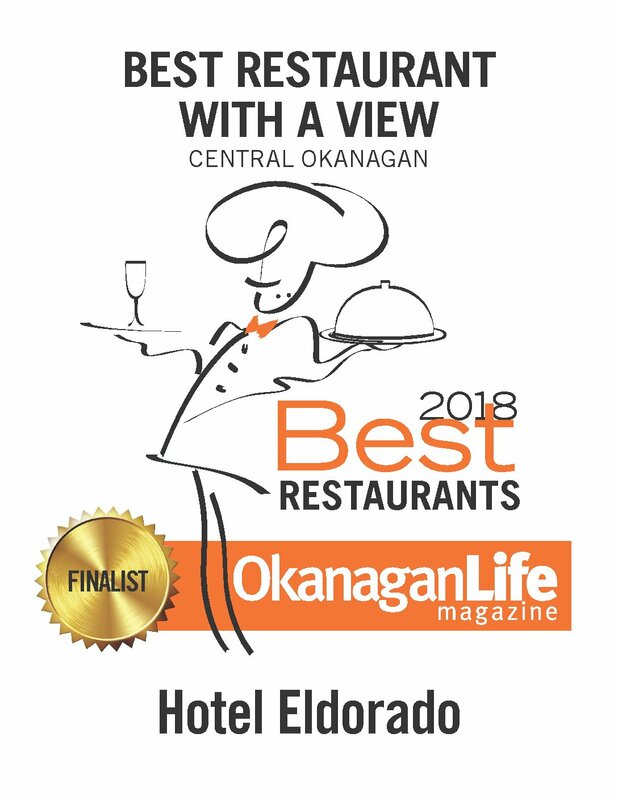 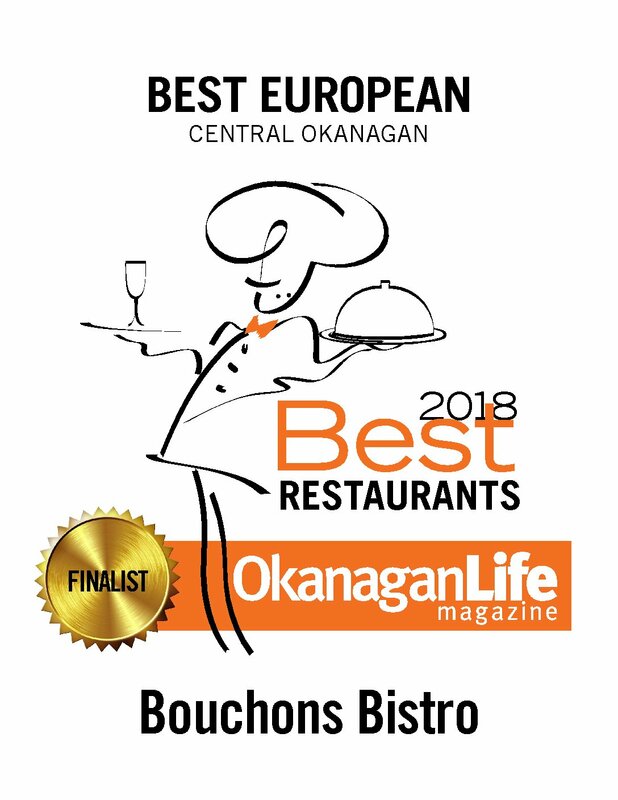 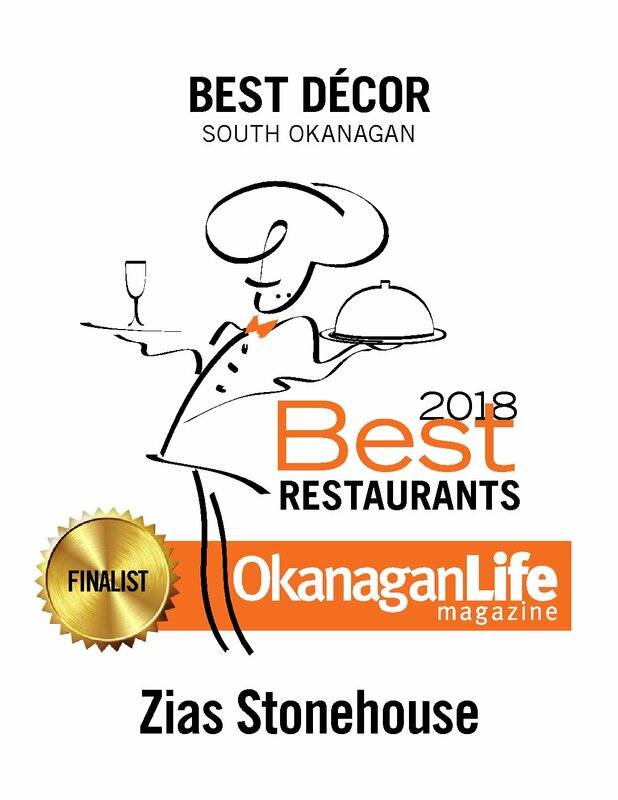 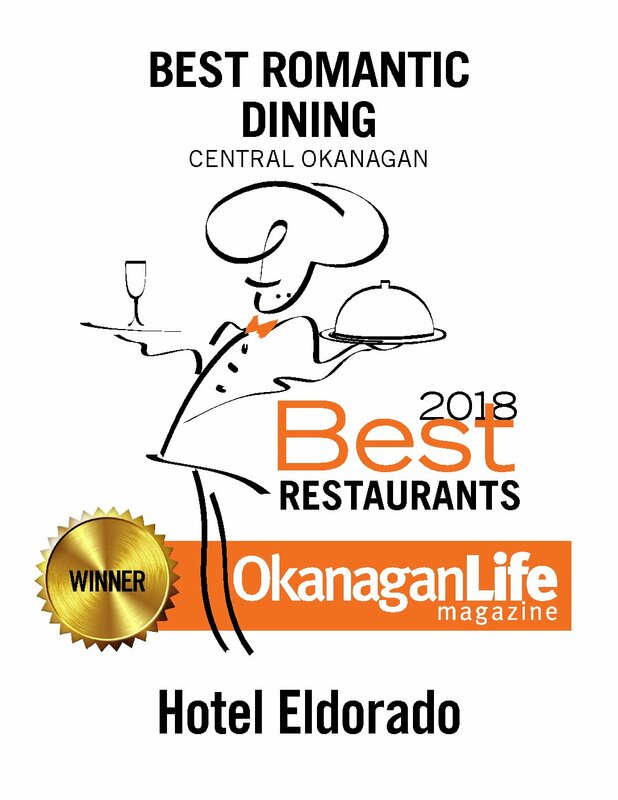 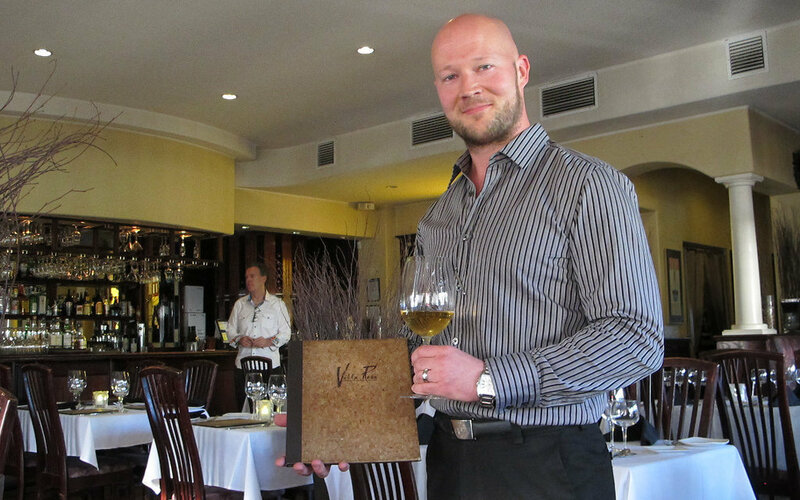 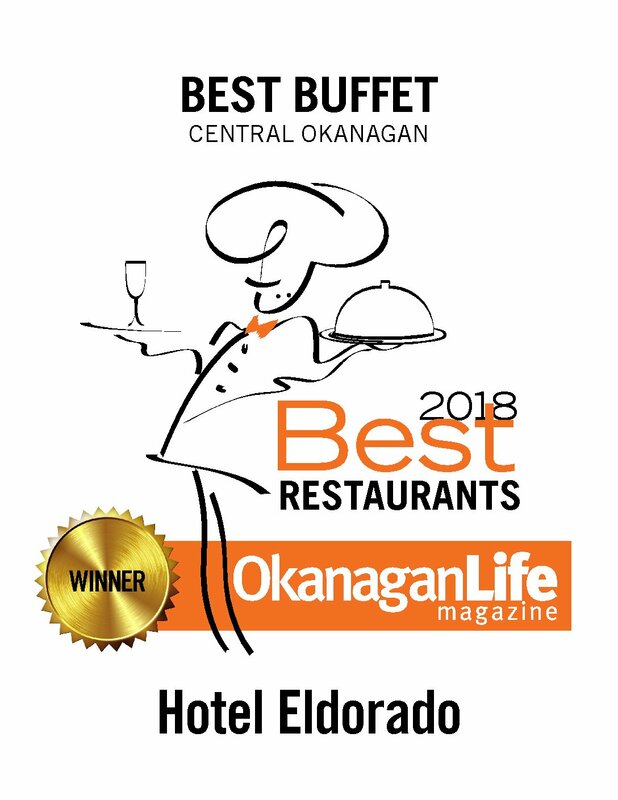 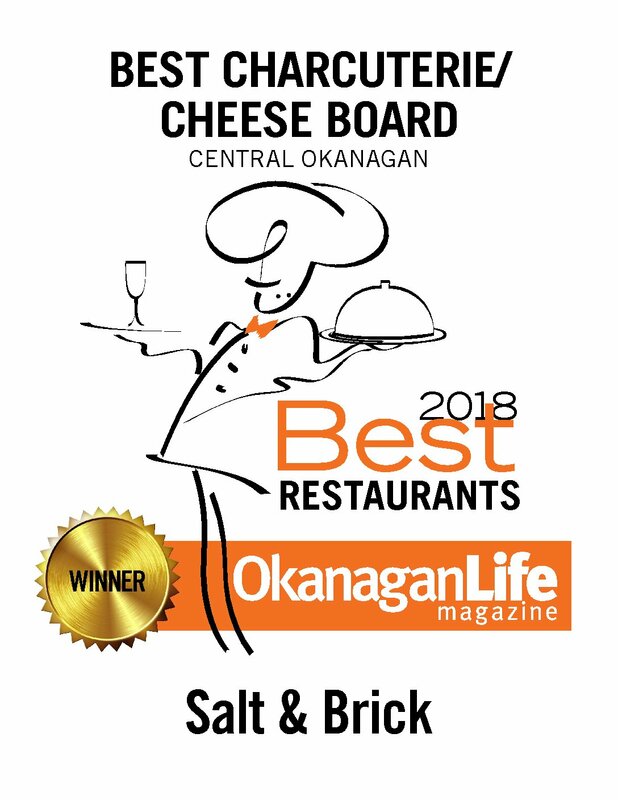 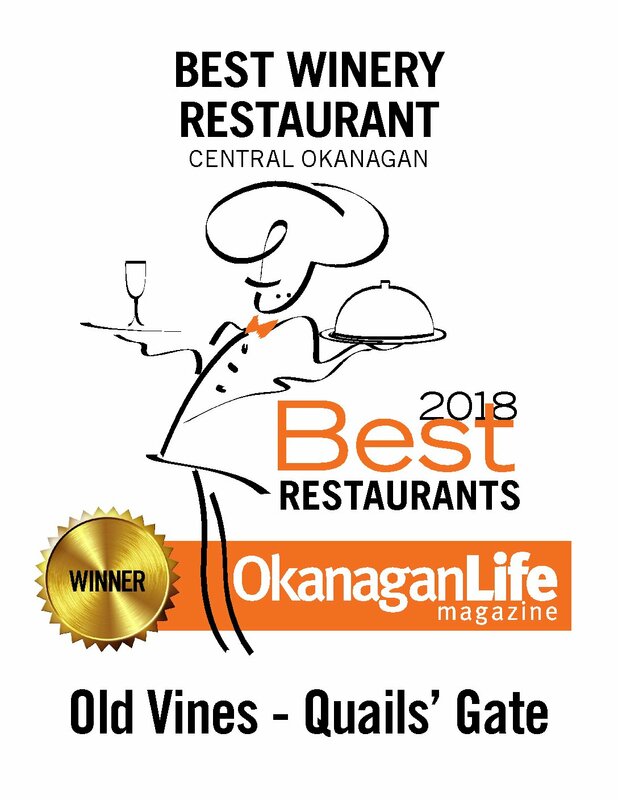 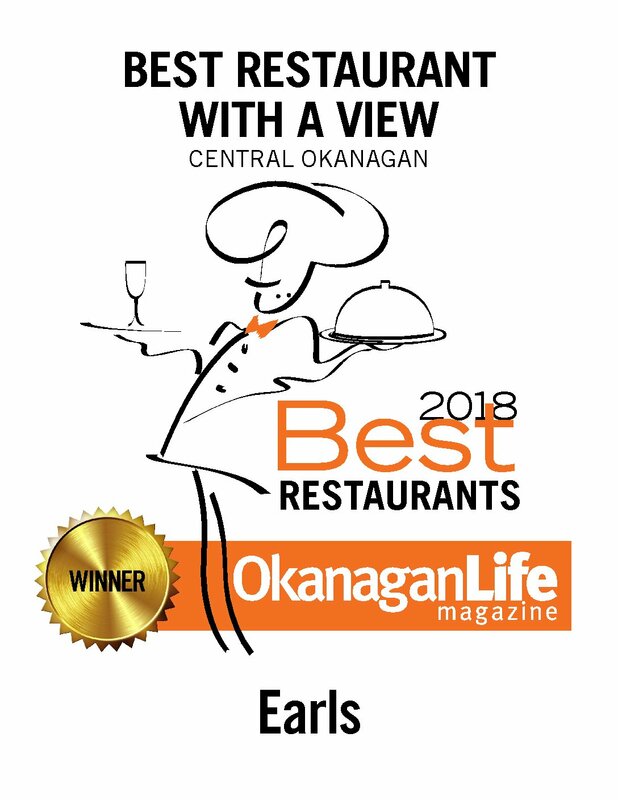 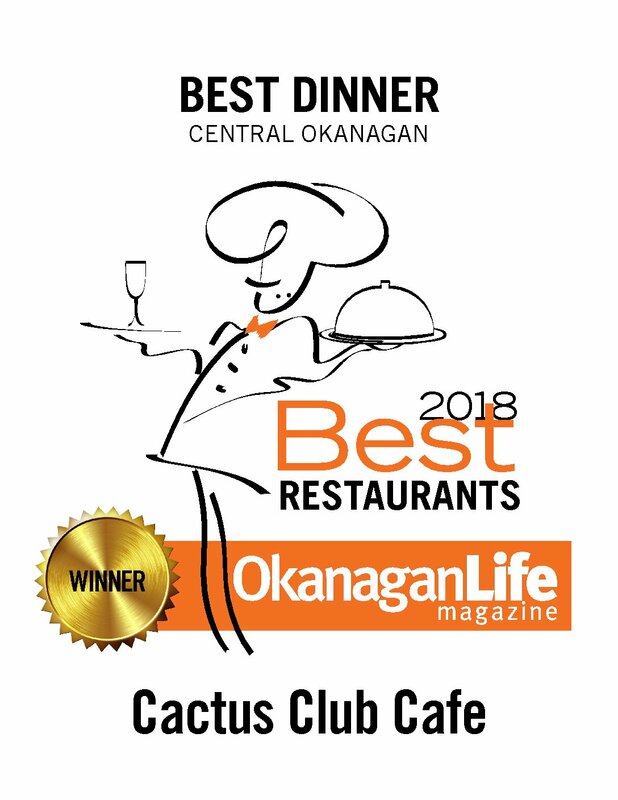 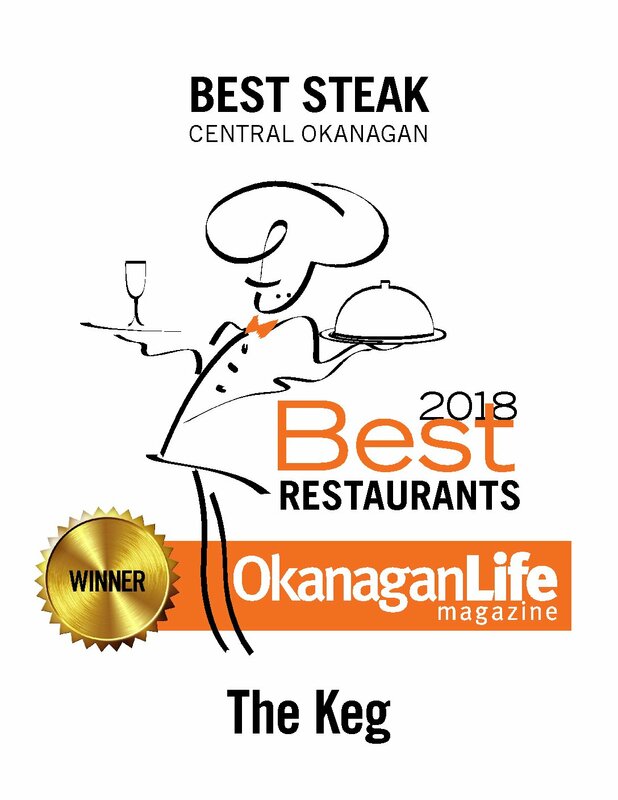 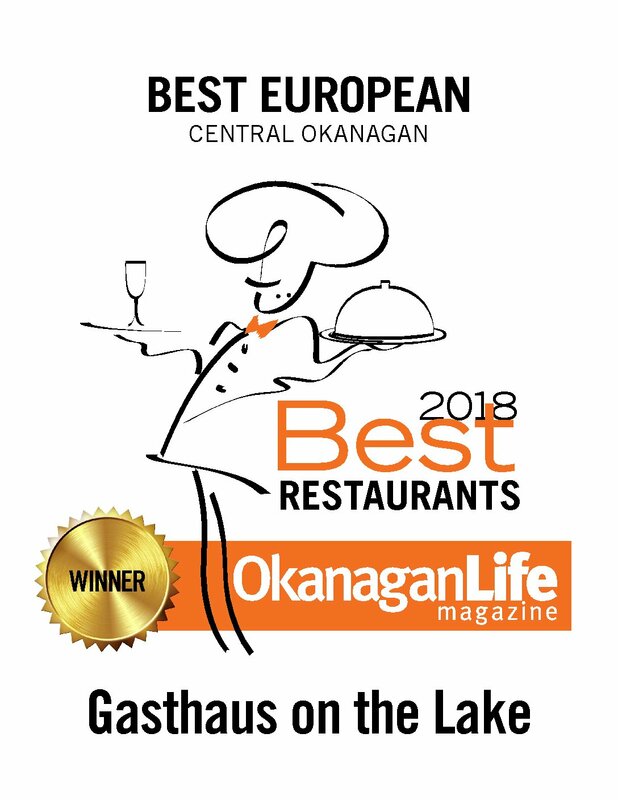 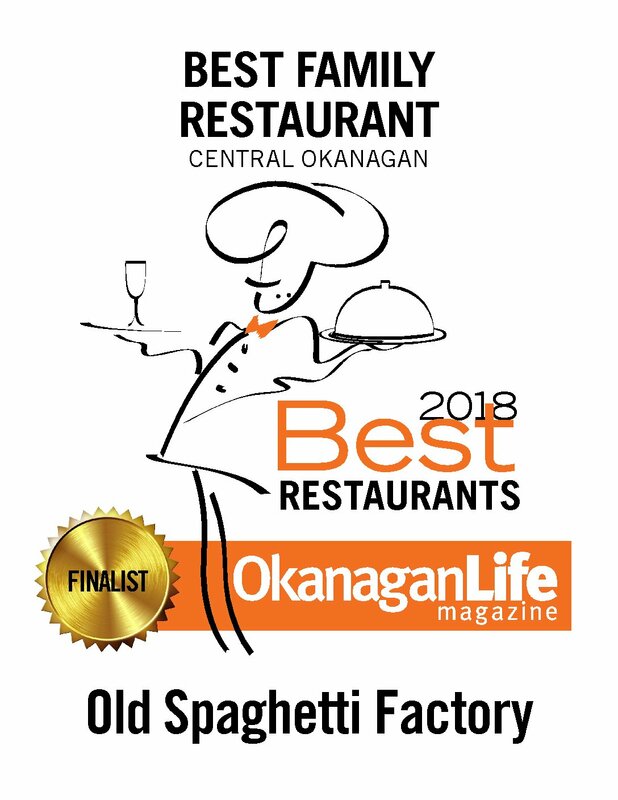 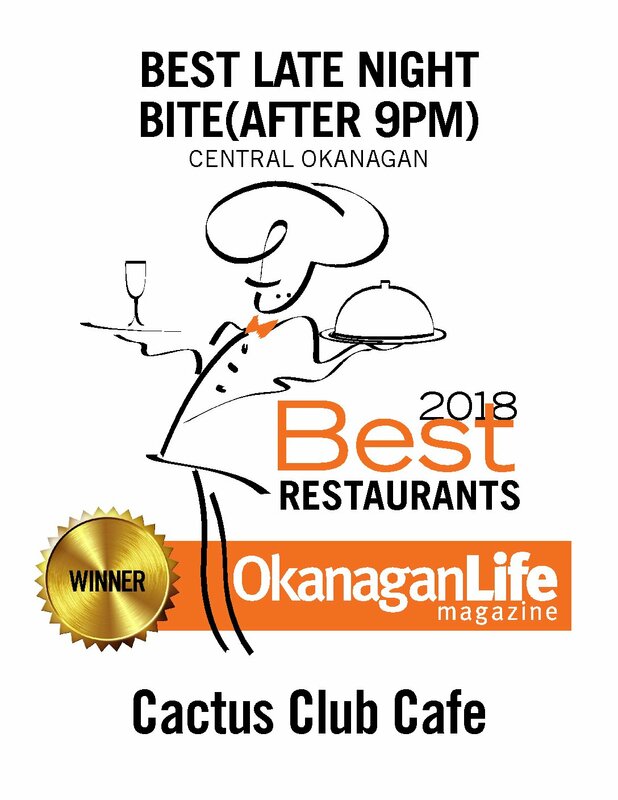 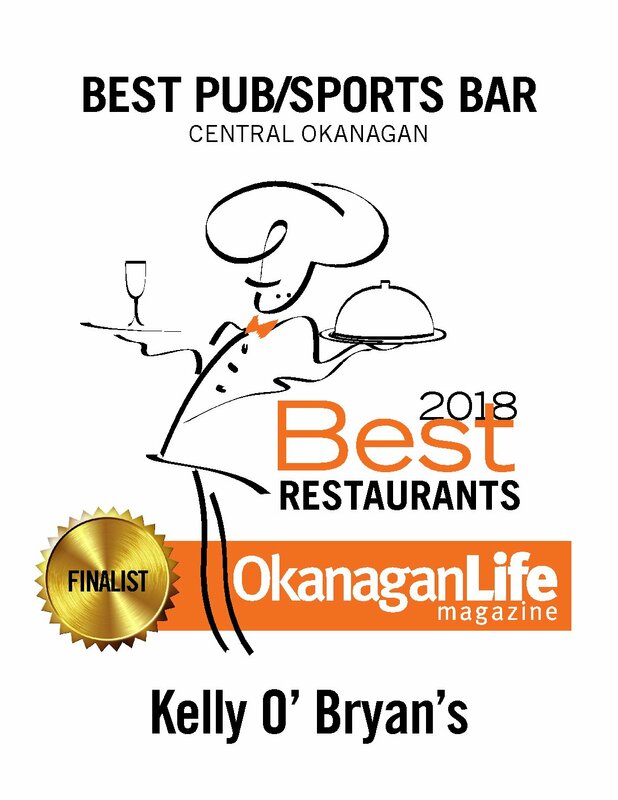 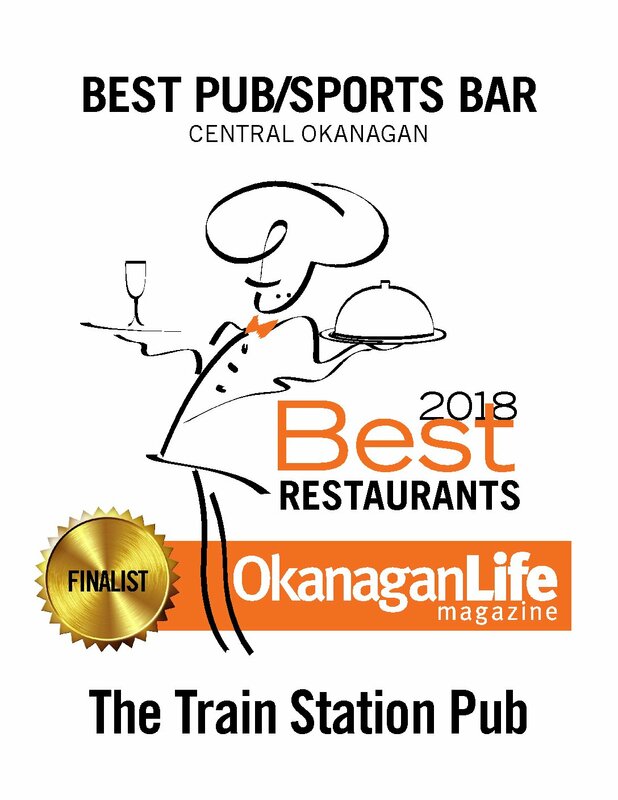 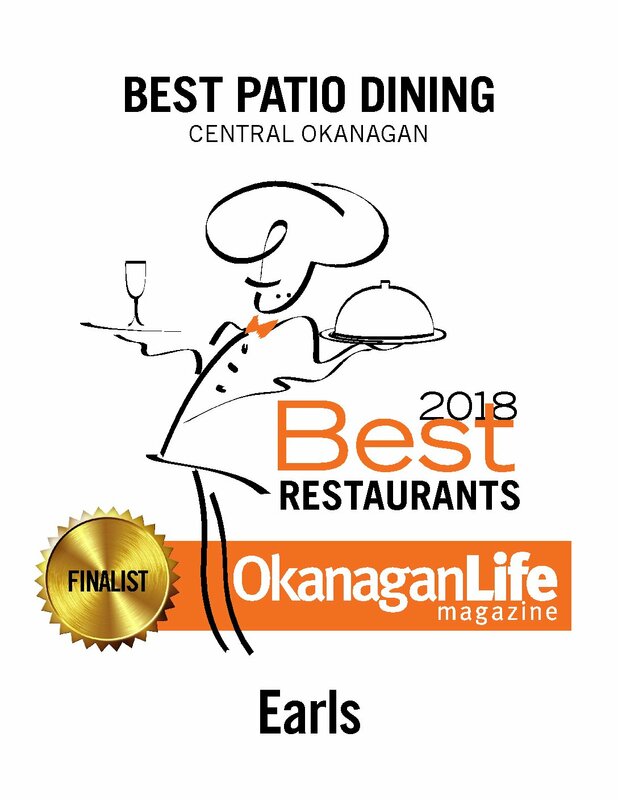 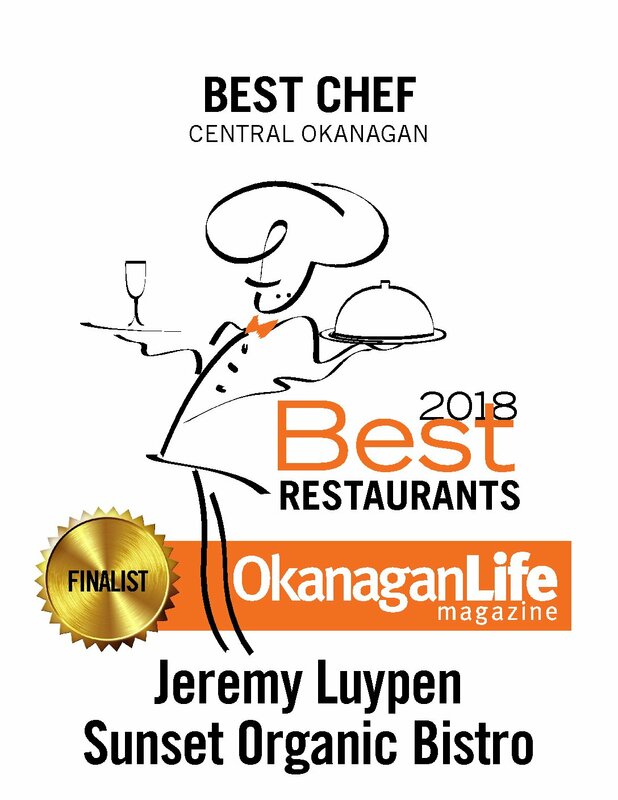 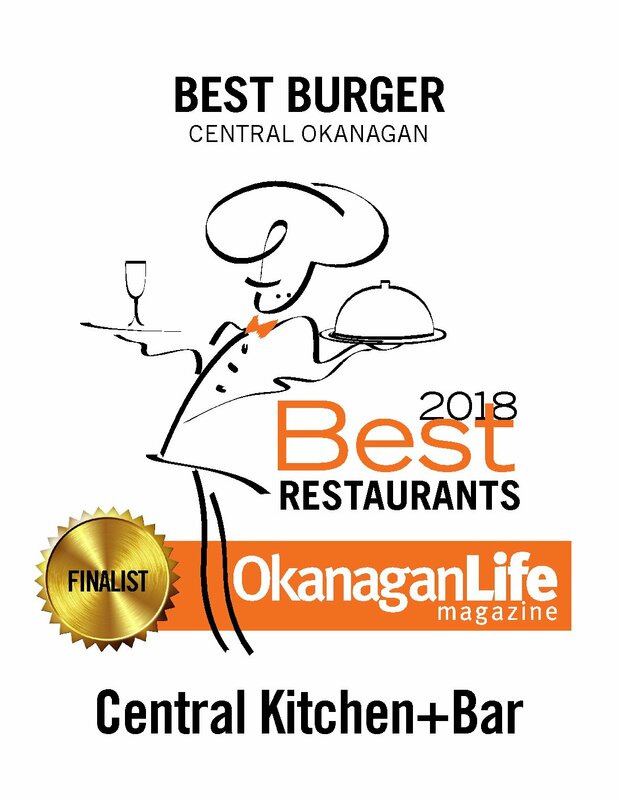 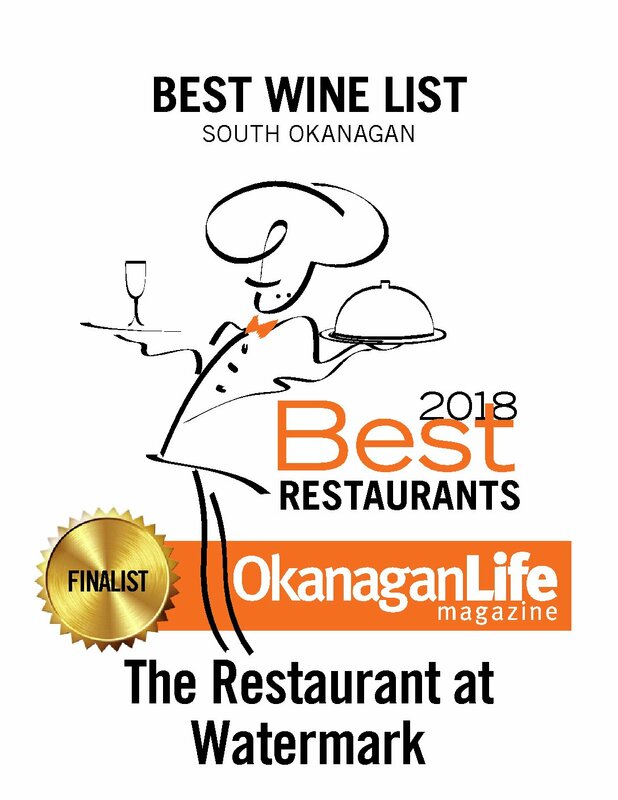 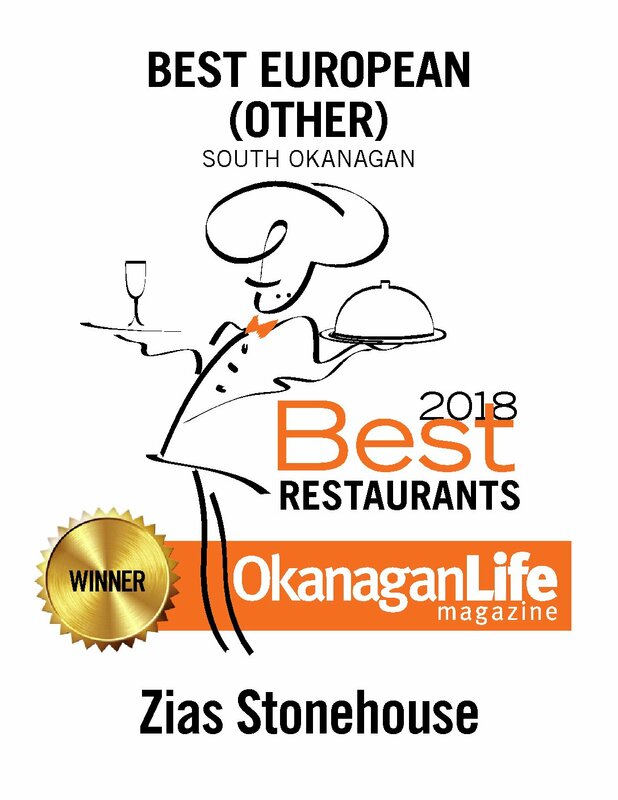 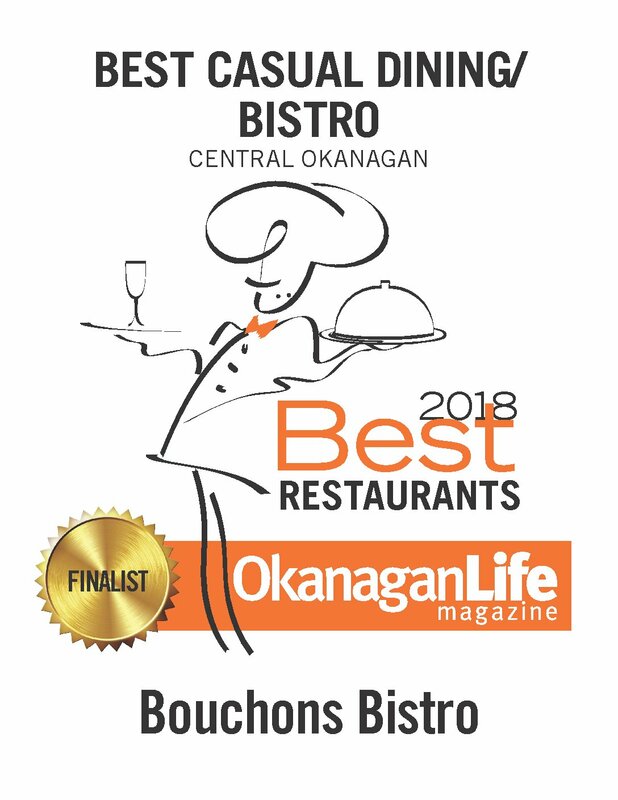 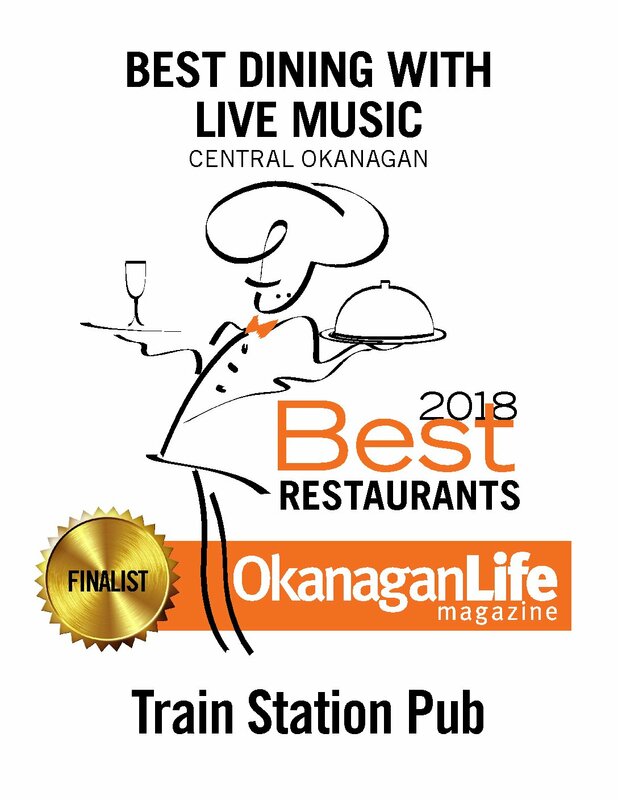 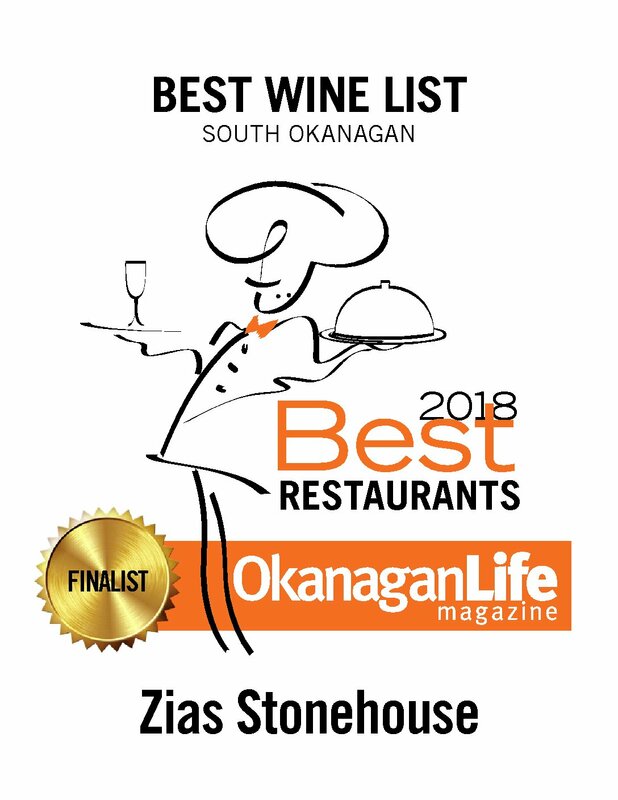 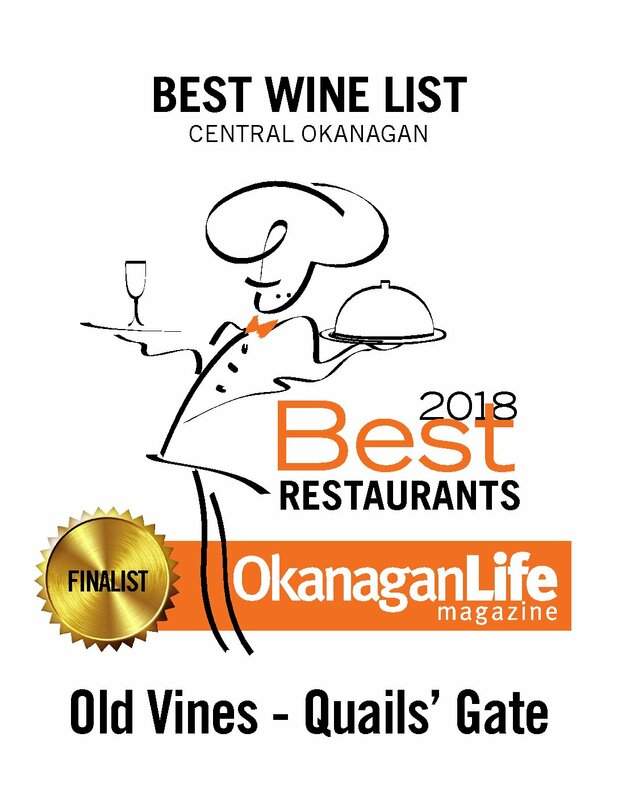 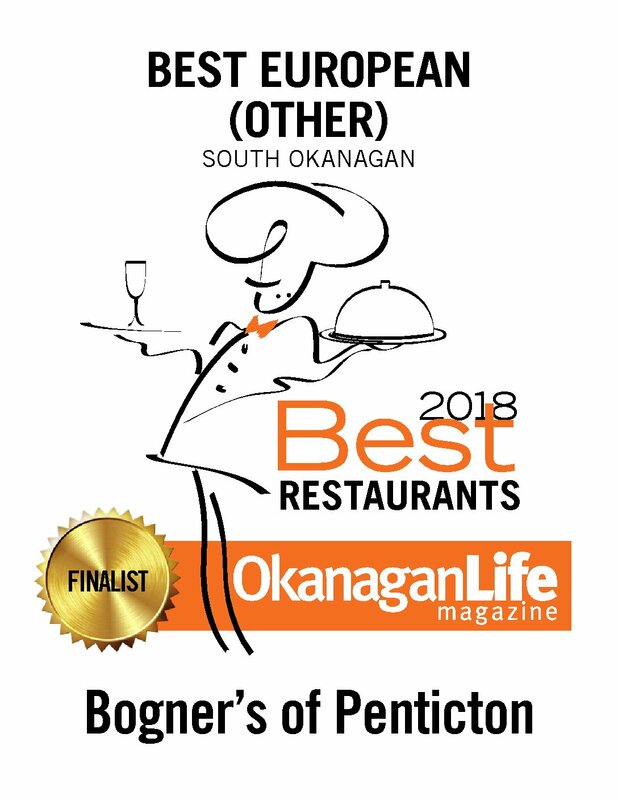 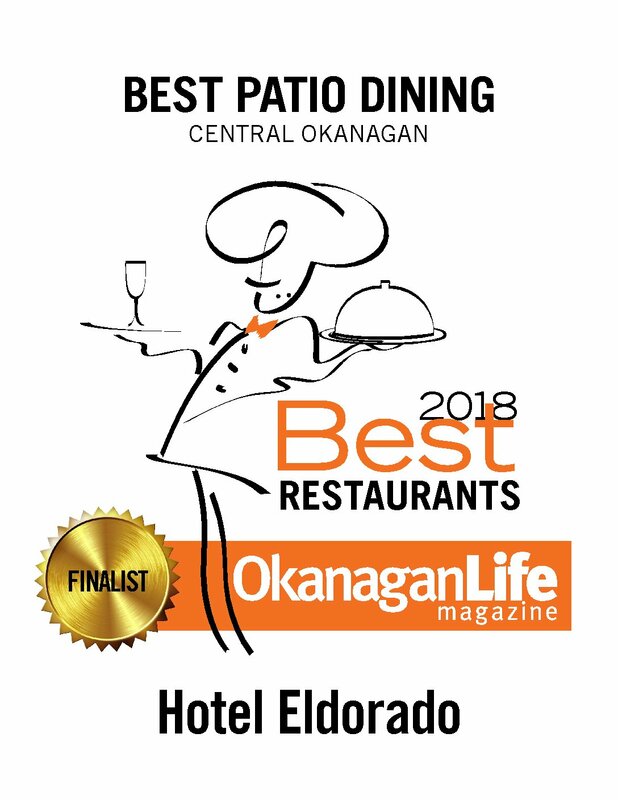 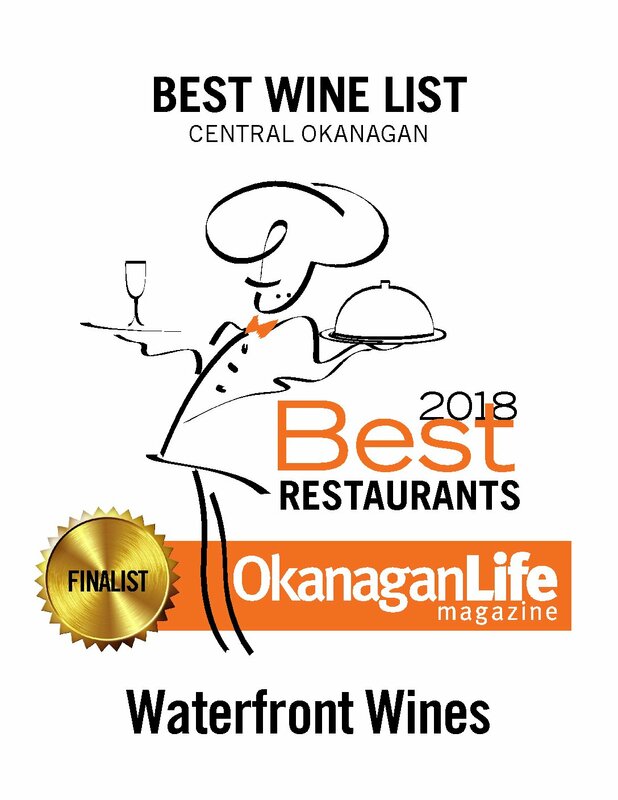 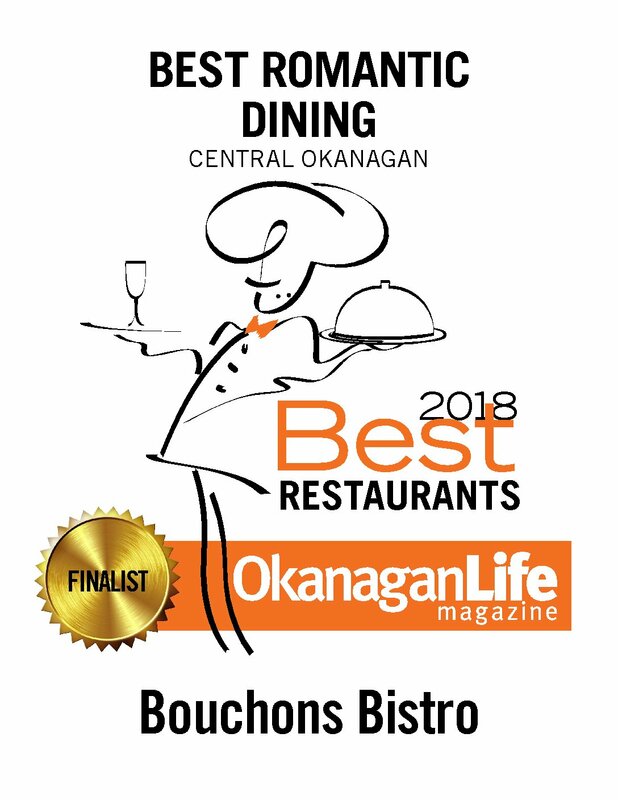 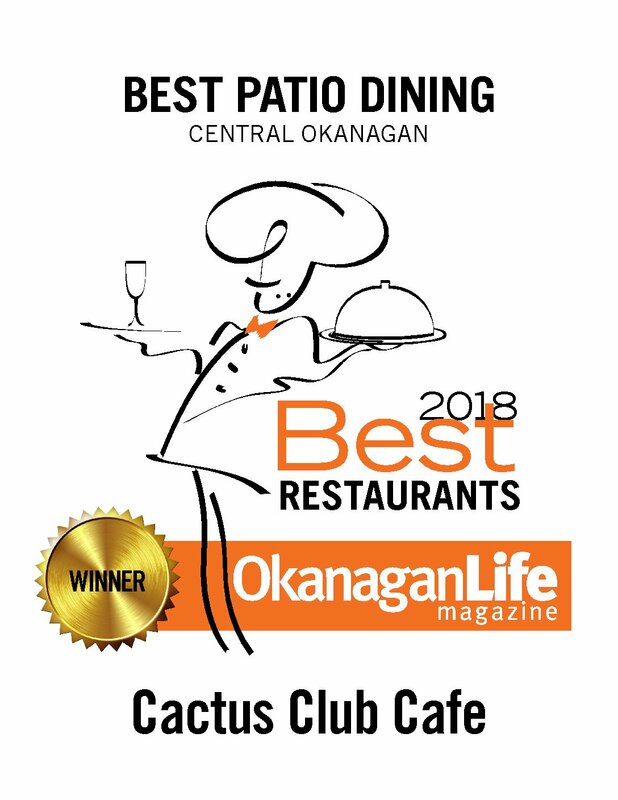 It's time to dine out Okanagan foodies. From January 16 to February 3, 50 restaurants throughout the Thompson Okanagan are featuring a three-course menu for $15, $25, $35 or $45 with suggested BC VQA wine pairings, BC Craft Beer pairings or spirits and cocktail pairings. 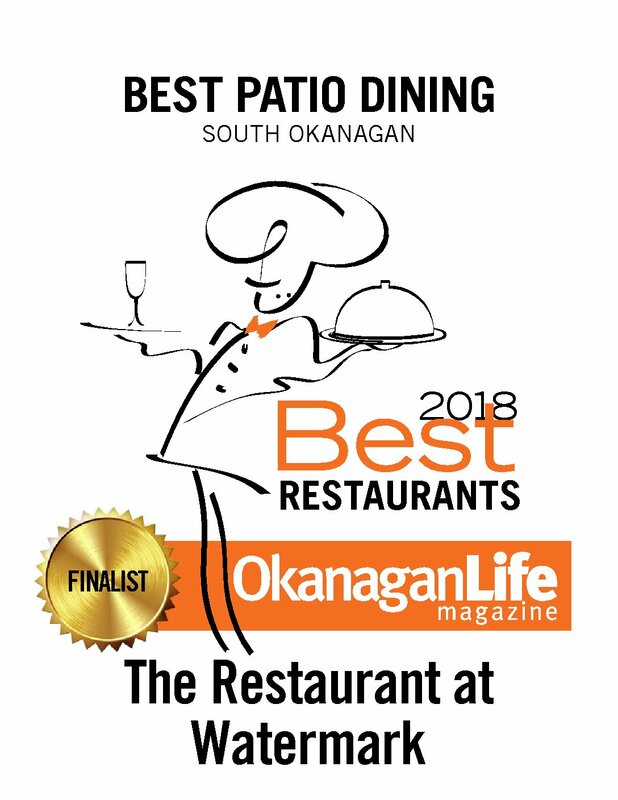 Guests can visit the participating restaurants and ask for their Dine Around menu, reservations are encouraged as more than 8,000 people are expected to dine out. 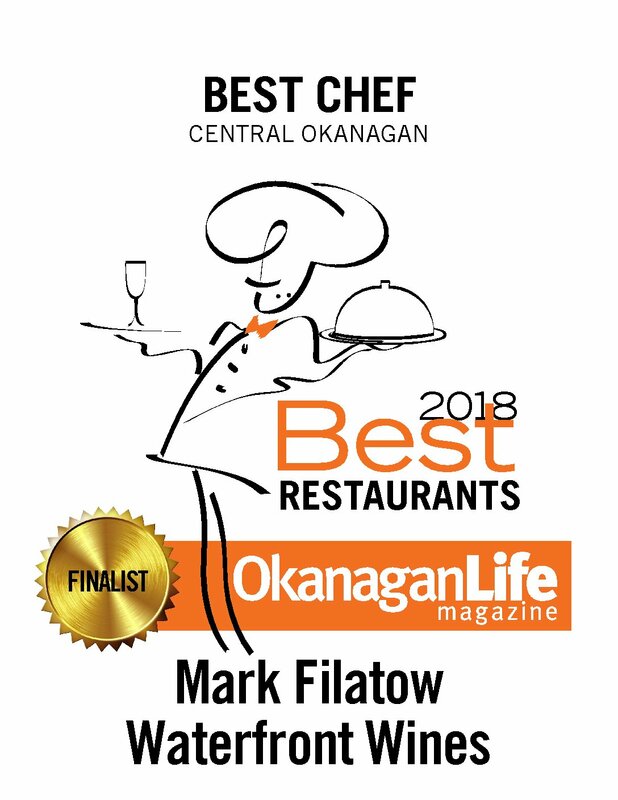 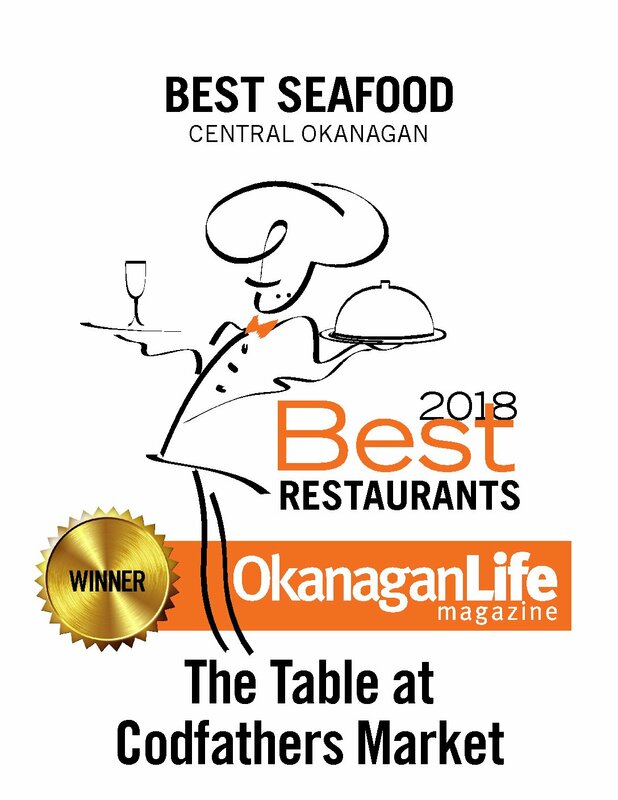 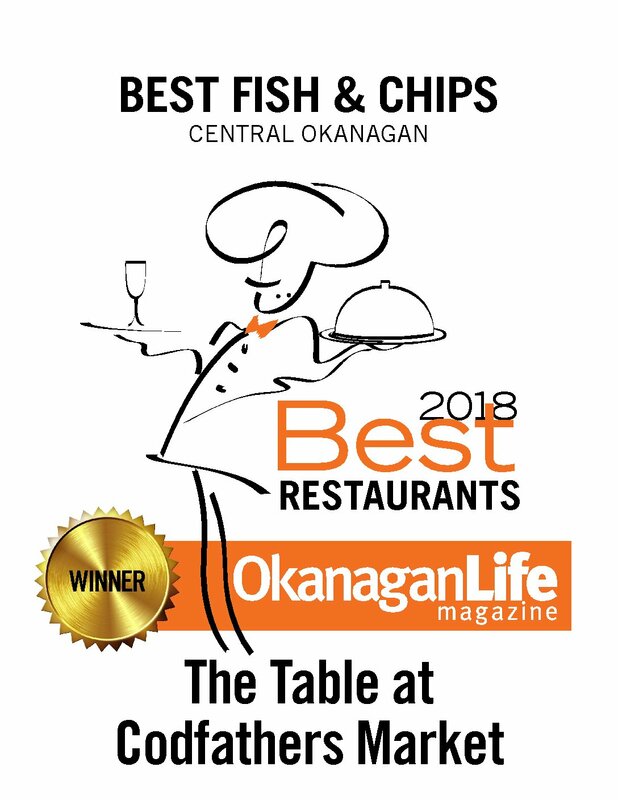 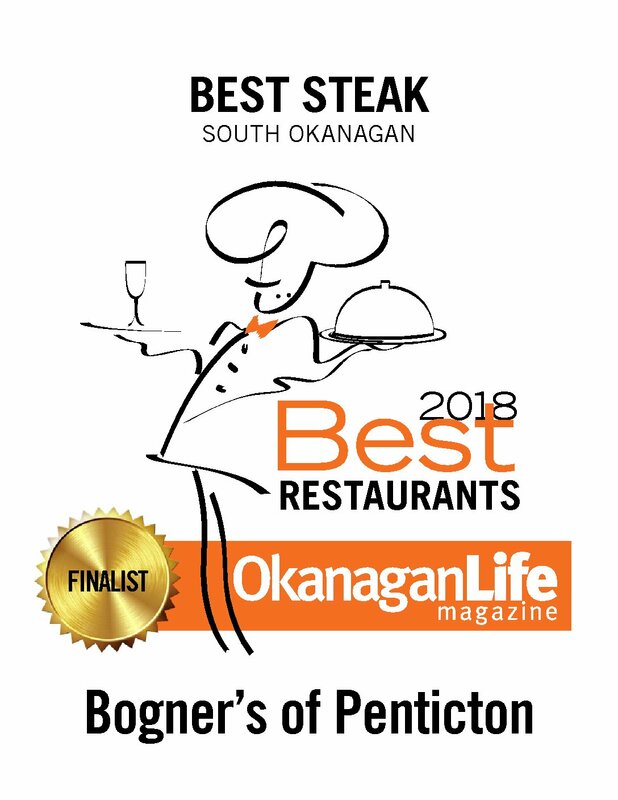 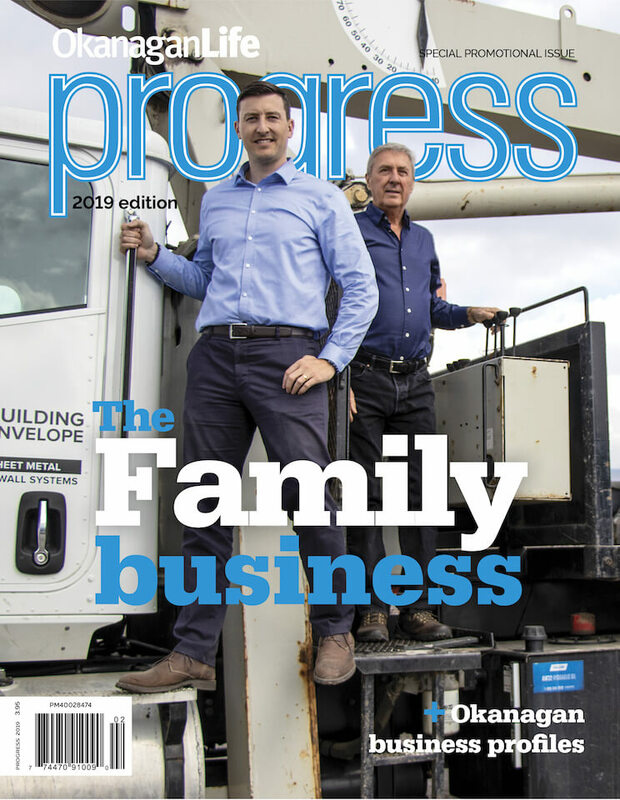 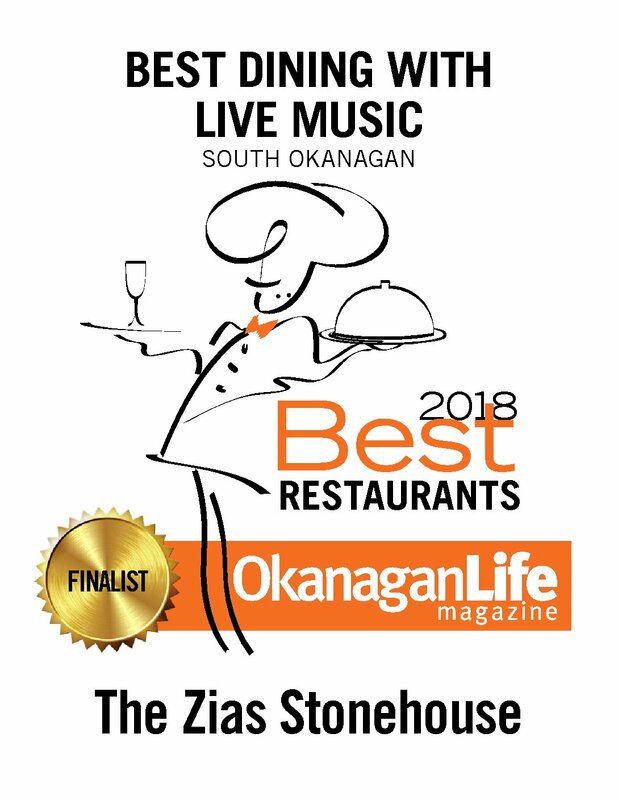 “This festival is great for restaurants as we help promote their businesses during what has been traditionally a slow time of year,” says Ian Tostenson, president/CEO of the BC Restaurant and Foodservices Association. Guests visiting participating restaurants can enter to win $250 in restaurant gift cards by requesting a ballot entry form. 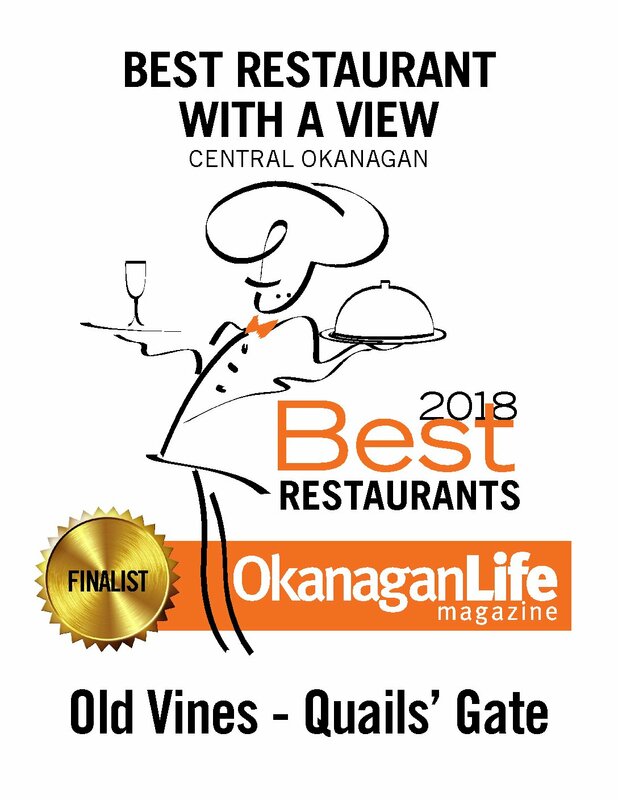 Patrons are also encouraged to take a photo of their food and wine, spirit or beer pairing and tag the restaurant along with #dinearound2019 to be automatically entered for a chance to win $25 gift cards from participating restaurants.